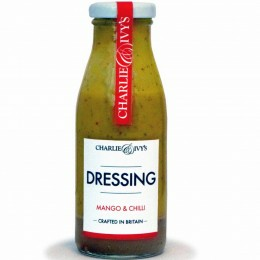 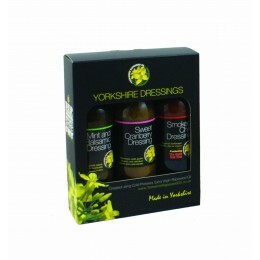 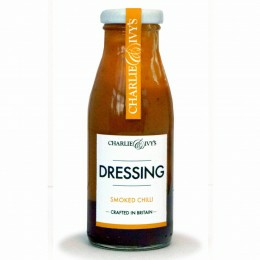 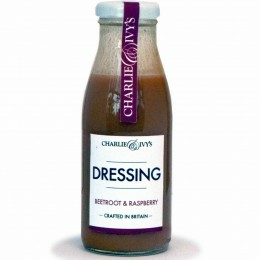 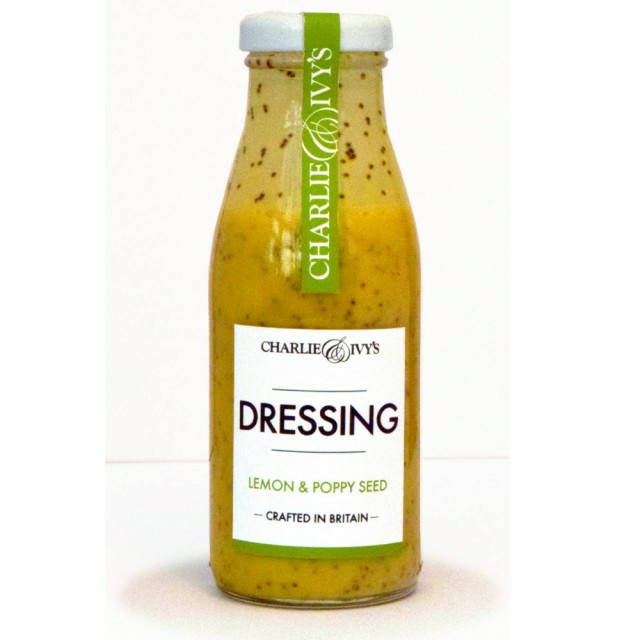 A zesty and bright dressing -great on a salads. 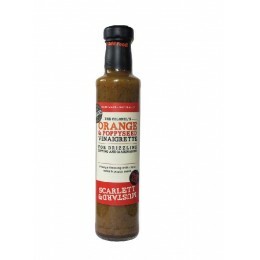 Works really well with chicken or prawns, and delicious when teamed up with beetroot. 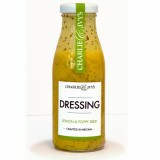 Charlie & Ivy's lemon and poppy seed dressing will add some zing to all your suppers!